ATV Parts, ATV Radiator Kits, ATV Wheels Tires, ATV Suspension Springs Shocks Bumpers - Wild Boar ATV Parts > Big Wheel Kits > EFX MotoHavok 32X8.5X18 Big Wheel Kit $1295.00 FREE SHIPPING!! IN STOCK READY TO SHIP OUT TODAY!! 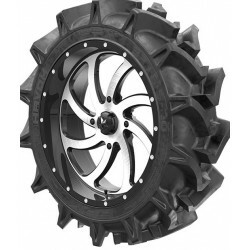 Get your NEW Moto Havok BIG WHEEL KIT TODAY! This kit comes mounted up ready to go! NOW $1295.00 includes FREE SHIPPING!